Few days ago was the official start of summer. 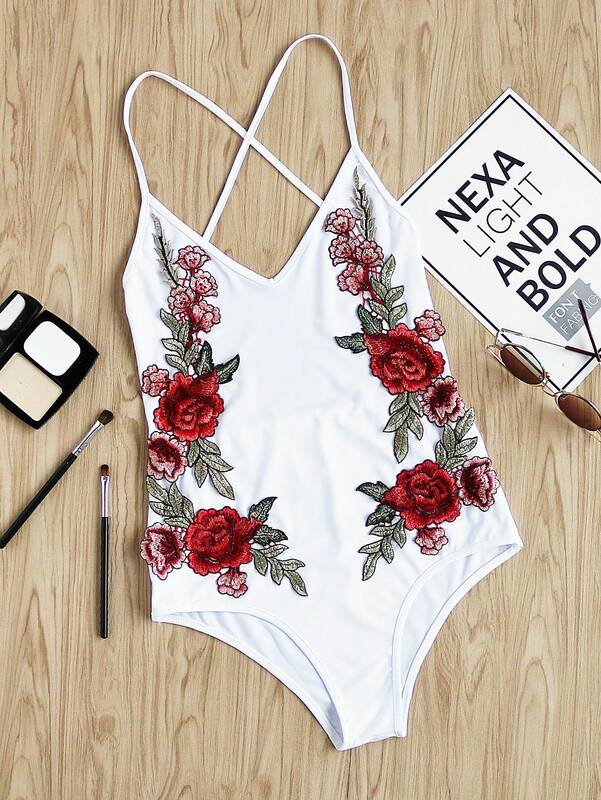 Now we all know that it’s the perfect time of the year for a long and relaxing holiday, and that could only mean one thing… hunting for swimsuits is on the top of every girl’s to do list. 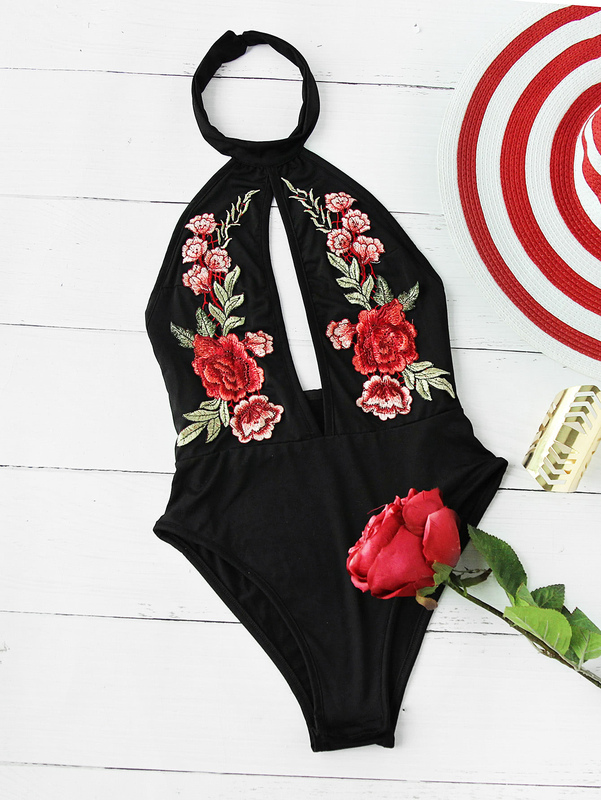 I found these swimsuits that are less than $16 and that are super cute from Romwe, and I thought I’d share them with you!